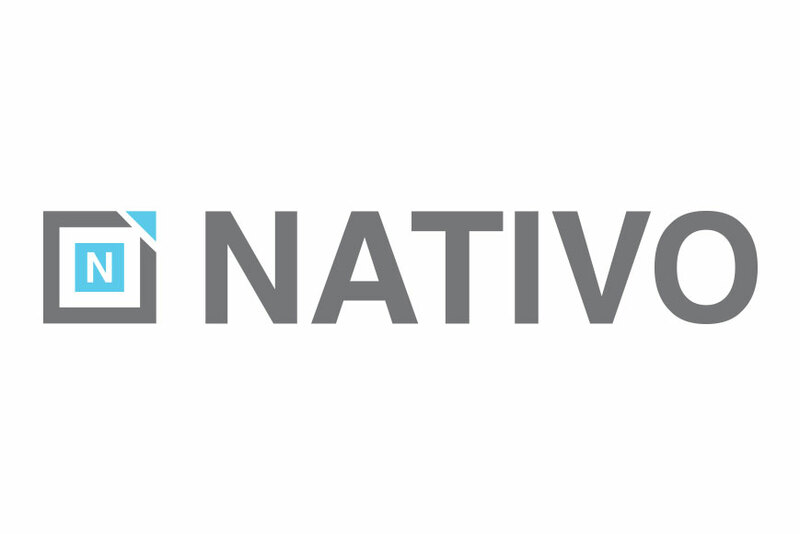 Digital Journal today announced that native ad serving platform, Nativo, has raised a $20 million Series B round led by Advanced Vixeid Partners, RezVen Partners and existing investors. The funds will be used to scale operations, expand its international footprint and continue to build its platform solutions. Nativo has previously raised $11.2 million. To read the full article, visit Digital Journal. © RezVen Partners LLC. All Rights Reserved.